Adrian Lamo went silent on Twitter on February 28th, today we learned that he passed away. 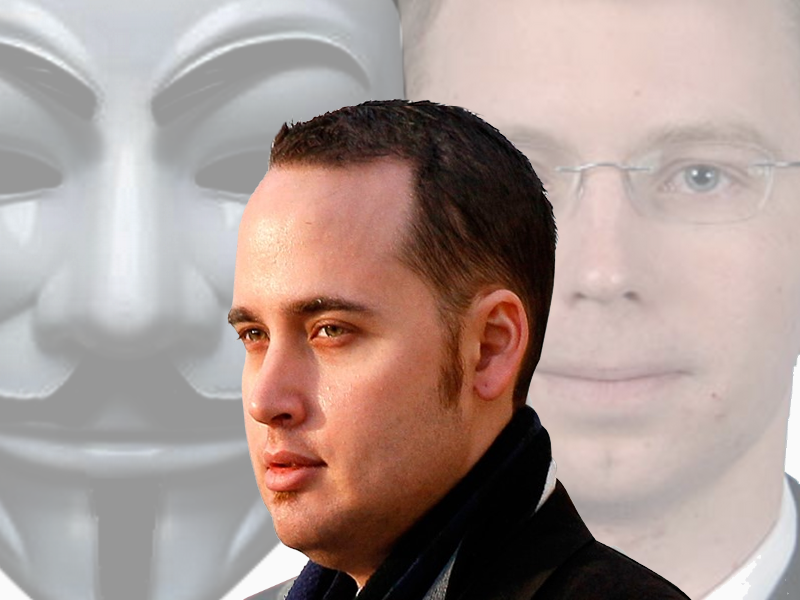 Though Adrian was at one time an infamous hacker, he's most well known for being involved in the arrest of Chelsea Manning. Though he got a lot of hate for this, was hated for this, Adrian did what he thought was right at the time, just as Chelsea Manning did. The choice he made was not the popular one but you have to admire the man for having the courage to make it. I had a few, brief interactions with Adrian as a result of conversations (arguments) with Project Vigilant leader, Chet Uber. Lamo struck me as an incredibly intelligent person who also had a wry sense of humor. Someday when you have the time, go peruse Adrian's Twitter timeline at @6 and get a look at an internet icon, an individual who, right or wrong, is a part of history both online and IRL.